How to Optimize Quora Blogs for Search Engines – You might be aware of what Quora and its benefits are but do you how can you optimize Quora blogs for search engines? Do you know about the different ways by which you can rank your blog higher on search engines? If not, then here we will try our best to brush up your knowledge. 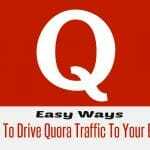 Here you will get to know how to optimize Quora blogs for search engines. Optimization is very important for any website or blog to rank higher on search engines. Like every other blogging platform or website, your Quora blog could be well optimized for the search engines. If you are a brand or run a blog for your company or service then it is a very brilliant idea to optimize your Quora blog. 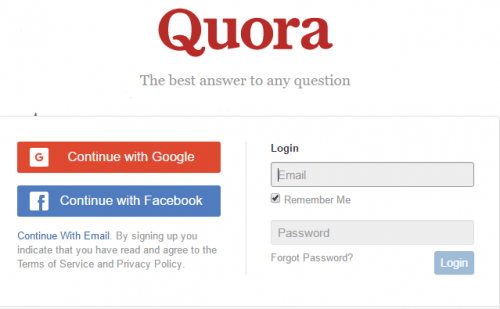 Why optimization of Quora blog is important? Do you want people to get to your blog posts through search engines? If yes, then optimization is a must for you. Optimization of Quora blog does not mean keyword stuffing or linking to your blog post from anchor text links in other comments. Optimization here means writing posts or answers to the question of your target audience. The answers should be really well and intelligent so that people could relate to it and suggest it to other users. It is mandatory for you to optimize your Quora blog to secure top most ranks on search engine results. Optimizing Quora blog is not very difficult so below mentioned are some of the very easy steps to optimize Quora blog for search engines. 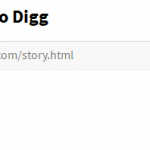 When you start your blog, the option you get to see is the title of the blog. You can use up to 65 characters to fill up that void. So make sure to be creative and add necessary and relevant information so that people can connect to you effortlessly. Quora does not use Meta description tag, and your description of the blog is shown in the homepage. Description of your blog should be attractive enough to catch the attention of maximum people. This was the optimization on the site level. Now on the single post level optimization you must focus on permalink. This means add keyword only in the title and your permalink would be adjusted on its own. Make sure to take the advantage of outbound links. 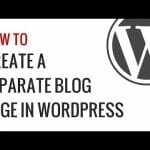 You can also focus on on page and off page optimization of the blog. This was you can easily rank on the search engine results. Maintain the keyword density and do not forget to add LSI keywords in it. Index it carefully so that it can come in the Google search. Then after indexing you can share it on all other social profile of yours to gain more traffic and audience. In the end, best of the optimization is done at the content level. Content is and have always been the king in the SEO world. So your major focus should only be on the quality content. There are plenty of benefits of Quora and when it gets completely optimized it can do wonders to your brand or service. Scroll down to check out some of the advantages you get after optimizing Quora blog for search engines. You will get higher ranks on search engine results. You will notice a major increase in the traffic than before. When people will be able to relate to your blog they will share it and this will further add into your audience. Higher ranks and traffic will eventually provide you more profit and returns on your investments. Optimization is a must for every other website or blog to get higher ranks. If done properly you can get loaded with immense benefits of optimization. You can see yourself shining on the top ranks in search engines. 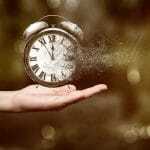 Therefore, if you are still not optimizing your Quora blog then it is high time to do it.